With climate change knocking on our door, and 2016 having multiple record breaking highs, "going green" is no longer just a trend. It's mandatory. Everyone needs to start becoming more conscious of how they spend their money and where. Consumerism tends to harm the environment, but only if you're purchasing from non-sustainable brands. To give consumerism a green makeover, I've listed five everyday items and their sustainable counterparts. 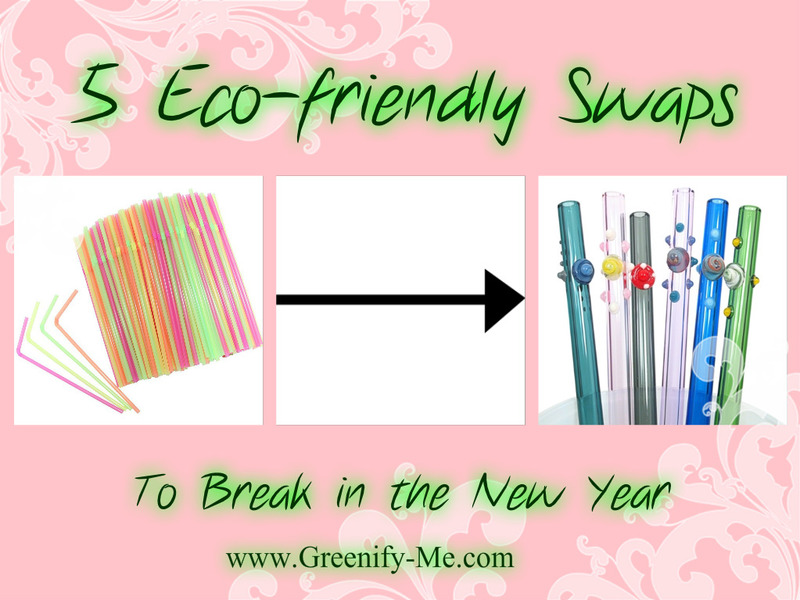 Each swap is completely free of any chemicals harmful to human health and the environment. Still need convincing as to why you should care? Big data actually shows that what we buy affects endangered species. In other words, buying anything from unsustainable brands leads to development of threat "hotspots" for thousands of different species. Most chain stores cause these hotspots by not only polluting the environment with their factories, but also by tearing down natural habitats of already endangered species to build these factories. Not to mention the materials most factories use to make items (like plastic) are hazardous to humans, animals, and plants alike. That's why it's so important to start 2017 with conscious, eco-friendly buys. This guide is designed to help you take it one step at a time, and explains why each conventional version is bad for you (and the planet). We all know how dangerous plastic is for the environment. In fact, the plastic industry contributed 14 percent of the most toxic industrial releases, including styrene, benzene and trichloroethane, into the air. One of the biggest culprits is disposable plastic, and plastic utensils are no exception to this rule. That's why these disposable, biodegradable wooden utensils by One White Apple are so much better. 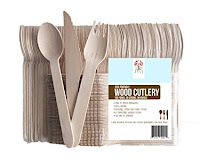 Made from 100 percent natural smooth birch wood, this utensil set is completely chemical-free. 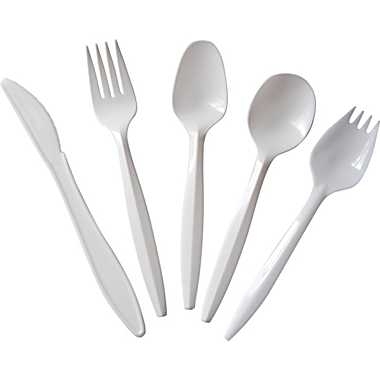 This particular set comes with 100 forks, 50 spoons, and 50 knives. 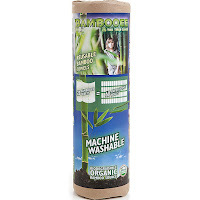 They're super convenient, portable, and you won't have to worry about them polluting any water ways: They will naturally decompose and they're even compostable. Score! Water bottles are ridiculously wasteful. I actually stopped using water bottles for two main reasons: It's a waste of money, and it harms the environment. Unless I'm in a tight squeeze, I really try to avoid them. 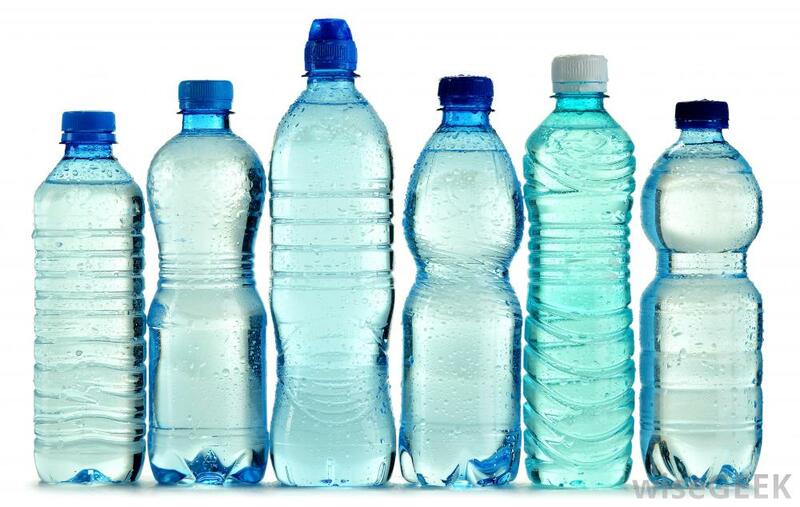 After all, 1,500 water bottles are consumed in the U.S. per second. Think about how much plastic waste that generates. To avoid this, I totally recommend getting your hands on a reusable water bottle. I suggest a stainless steel one specifically because there is no chance of any chemicals associated with plastic leaking into your bottle (so it's 100 percent BPA-free). 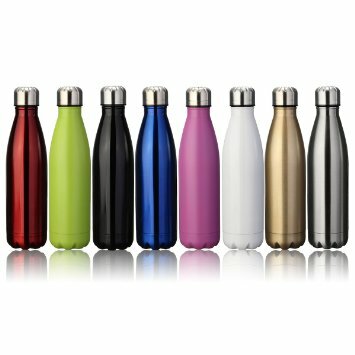 I have one of these King Do Way stainless steel water bottles and I'm in love. They're super light weight and will keep your drink cold for up to 9 hours, hot up to 18 hours. 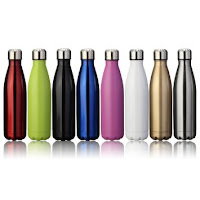 They also come in an array of fun, fashionable colors that you don't find with many other stainless steel bottles. The only downside is it doesn't come with a filter. My suggestion? Fill it up with pre-filtered water from home before heading out. You can do this by purchasing a Brita Pitcher that's perfect for sharing with the entire family! 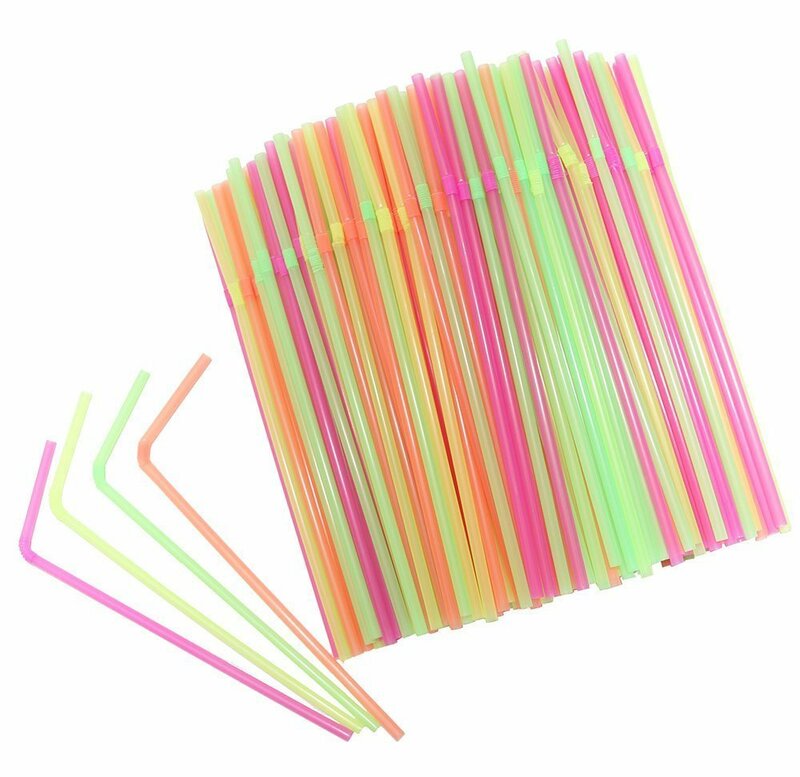 I can't rave enough about glass straws. Why? Because, they're so much prettier than regular ones and really make a statement when you whip one out in public. That and plastic straws are extremely harmful to sea life. Ever see the video where scientists extracted a plastic straw from a sea turtle's nose? It will scar you for life. Thankfully, I decided to invest in a glass straw by a company called Strawesome and every time I use it all my friends compliment it. The one I got is a light pink color with a pink case and cleaning brush. Unfortunately, it seems to be sold out on Amazon, but there are plenty of other straws available. Each one is unique and will certainly make drinking more fun. 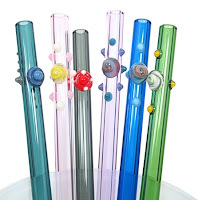 The best part is that these are handmade using borosilicate glass which is non-toxic and completely reusable. They're also very kid-friendly and dishwasher safe. If you get your hands on one and need a case for it, just use a portable toothbrush case. If you want the ones in the picture to the right below, get the party set here. 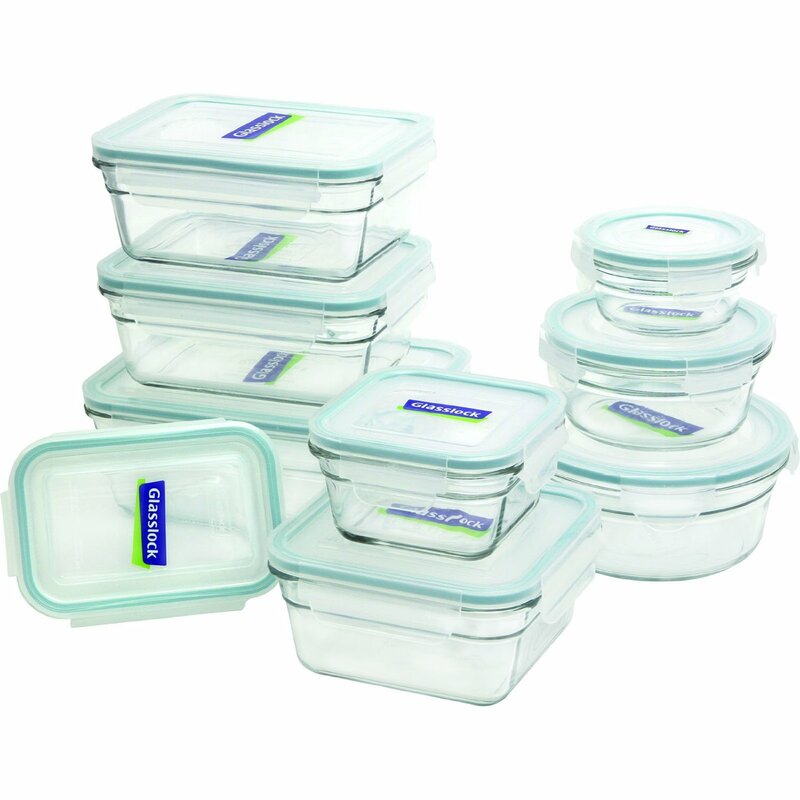 Tupperware might be convenient, but it sure isn't eco-friendly. Just like every other plastic item on this earth, it's made out of petroleum, a non-renewable resource that requires new fossil reserves to be extracted continuously. Obviously, since renewable energy is the way of the future (and a huge key to saving the earth), anything that requires fossil fuels to make can't be eco-friendly. 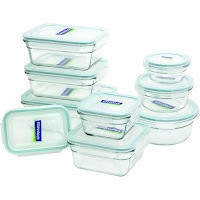 Try swapping out your Tupperware for Glasslock instead. 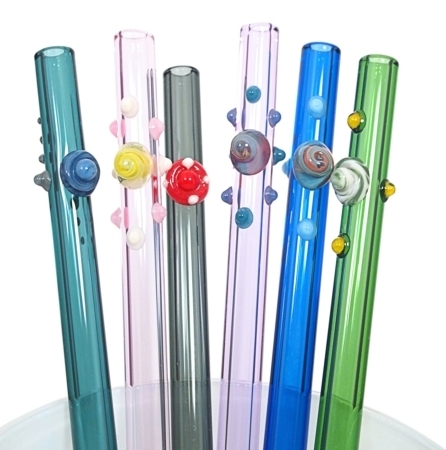 Glasslock is made of silica, soda ash, limestone and other natural components. It's BPA free, recyclable, and doesn't contain any harmful environmental hormones. 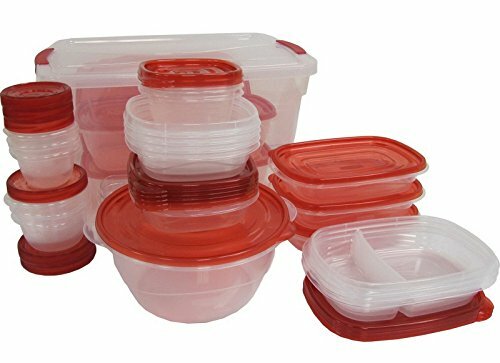 It's great for storing leftovers and is safe to use in the microwave, freezer, dishwasher, and oven. This particular set contains 18 pieces, all in different sizes and shapes, like rectangles and circles. Super convenient if you ask me! 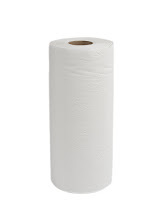 Did you know 3,000 pounds of paper towel waste is produced every day? That's a lot of dead trees. Thankfully, companies like Bambooee are seeking to change this. 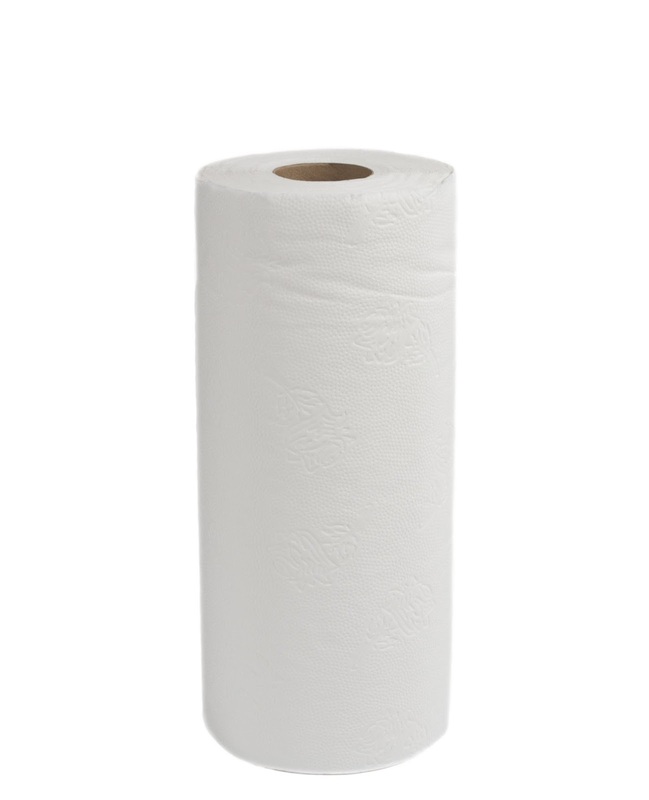 Bambooee has created a paper towel roll made from no paper at all. Instead, they used rayon made from an organic bamboo source. 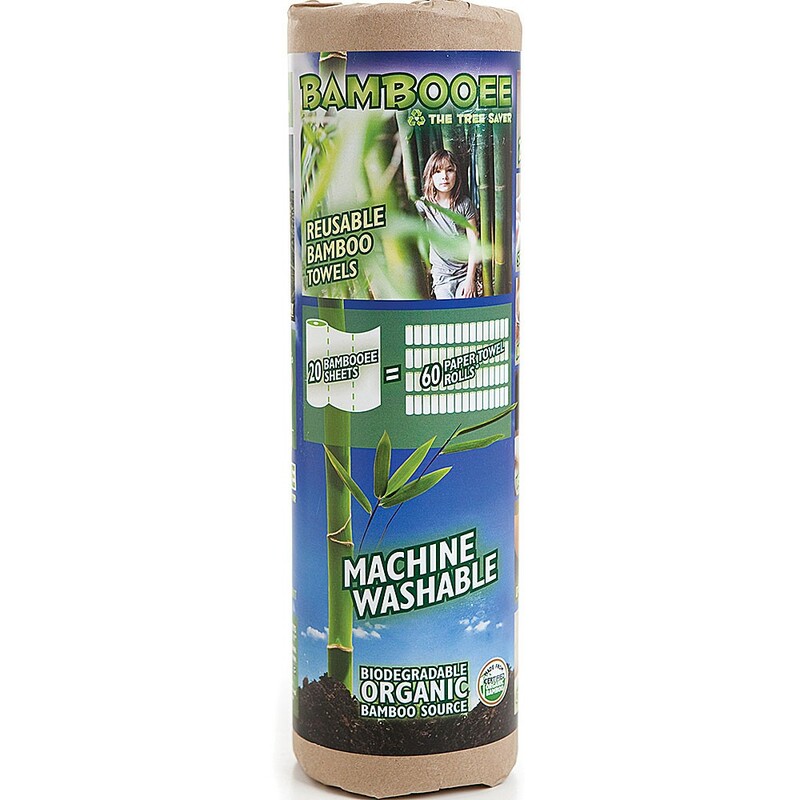 Bamboo is a renewable resource: Once the bamboo is harvested, it grows new sprouts every year. This makes it the perfect alternative to paper. After all, one Bambooee roll is equivalent to 60 paper towel rolls. The best part? You can toss them in the washing machine and re-use them again up to 100 times. Now that's impressive.